The carefully chosen selection of products included in this Weight-Management Program provides you with an effective starting solution in weight-management. It’s designed to suit your individual needs and work in harmony with your unique body composition to help you manage your weight and shape-up! 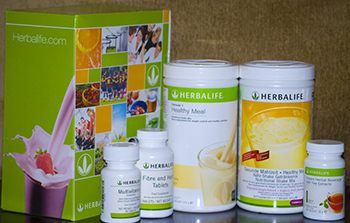 You can create a customized program to suit you, two shakes a day can manage your weight effectively, while one shake a day will help you keep weight off and provide long-lasting results.